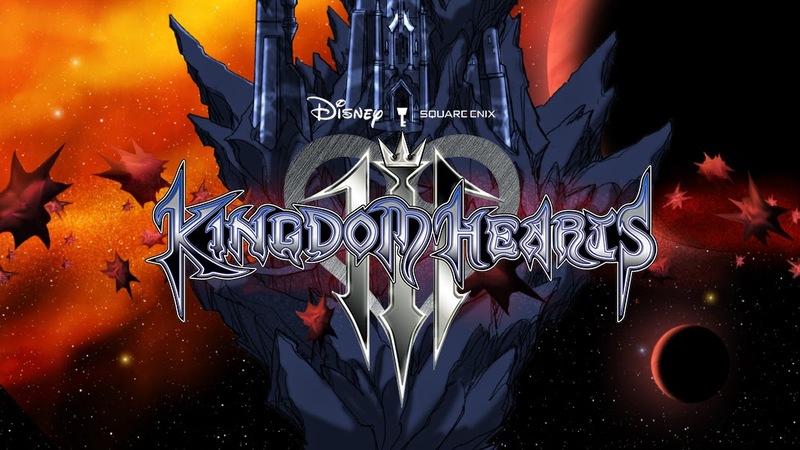 Cancelled Kingdom Hearts Project Hints at Kingdom Hearts 3? 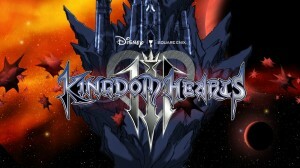 Recently, it was revealed that Disney was working on a mobile Kingdom Hearts game in 2013, but it was eventually scrapped. 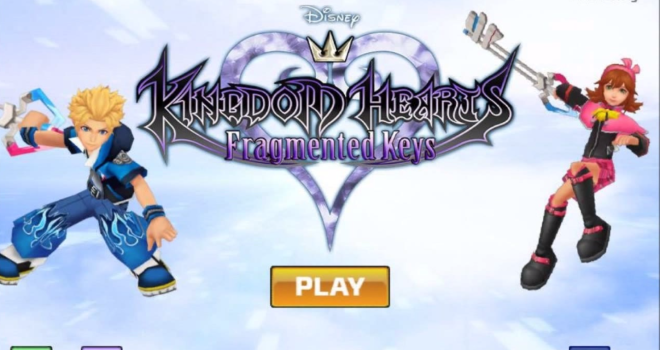 The game was titled, Kingdom Hearts: Fragmented Keys, and was to feature players’ custom characters as they traversed through Disney worlds defeating enemies. Nothing out of the ordinary there. 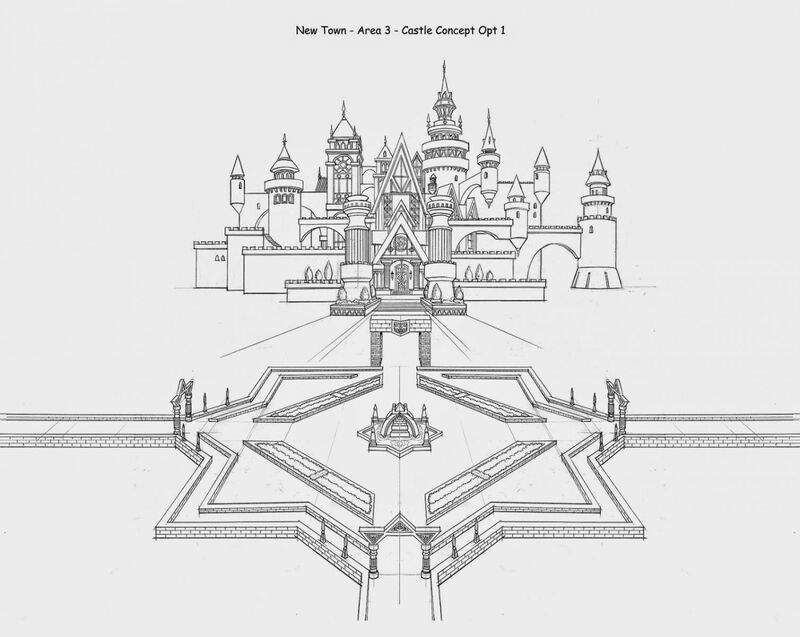 However, it was supposedly discovered that Philip Cruden, owner of Go for Launch productions, worked on concept art for the game. 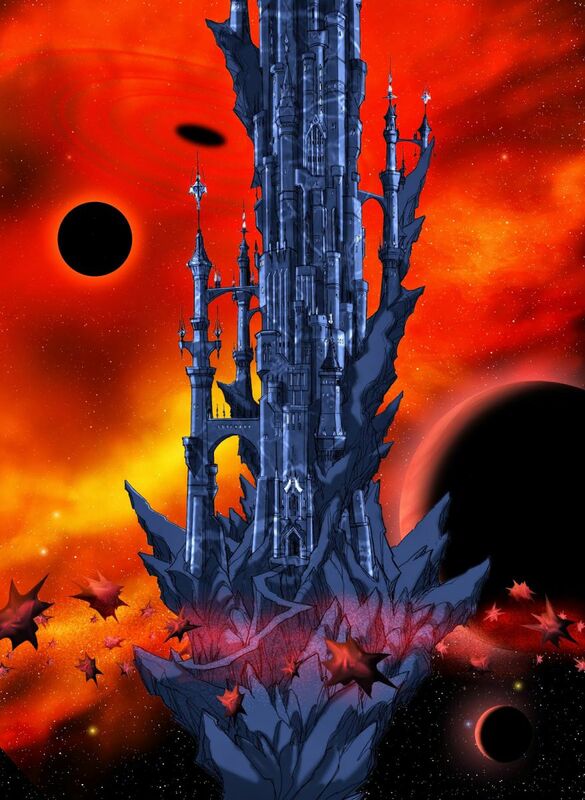 This alleged concept art has surfaced, and features the available worlds set to be in Fragmented Keys. 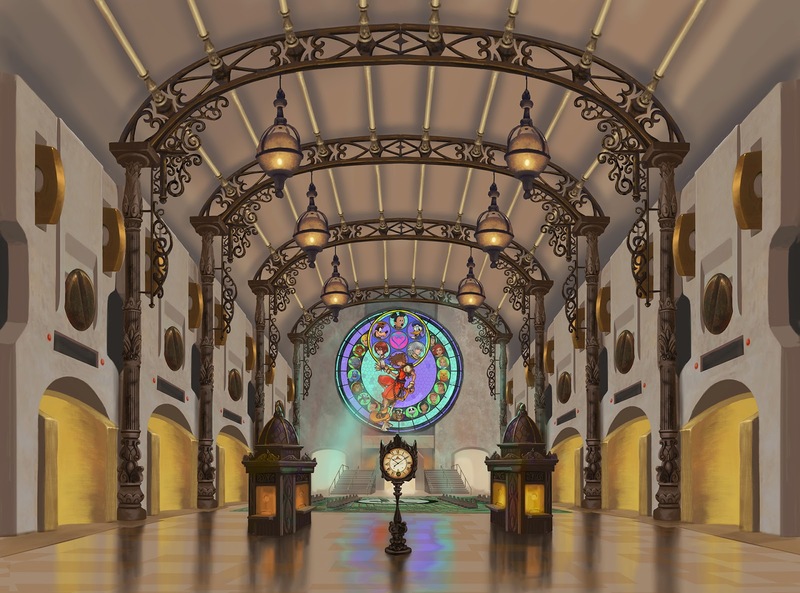 These were world based on: Aladdin, Alice in Wonderland, Peter Pan, Snow White, Wreck It Ralph, Frozen, Lilo and Stitch, Star Wars, Tron and Tangled. 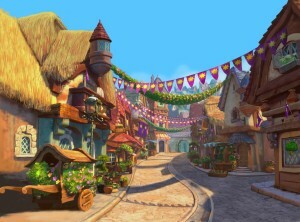 There was also an original world created called “New Town”. That’s right, not only did this game feature never before seen worlds, but even had a Star Wars world. 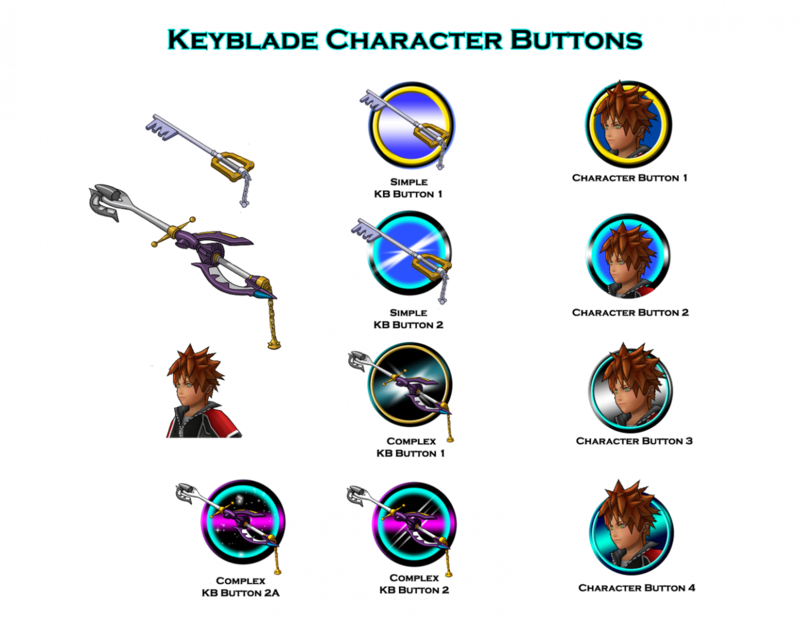 This is something fans have wanted ever since Disney bought the IP, and the fact that it was actually meant to be implemented for a Kingdom Hearts game of any kind is promising for Kingdom Hearts 3’s chances of being able to fight alongside Luke Skywalker. 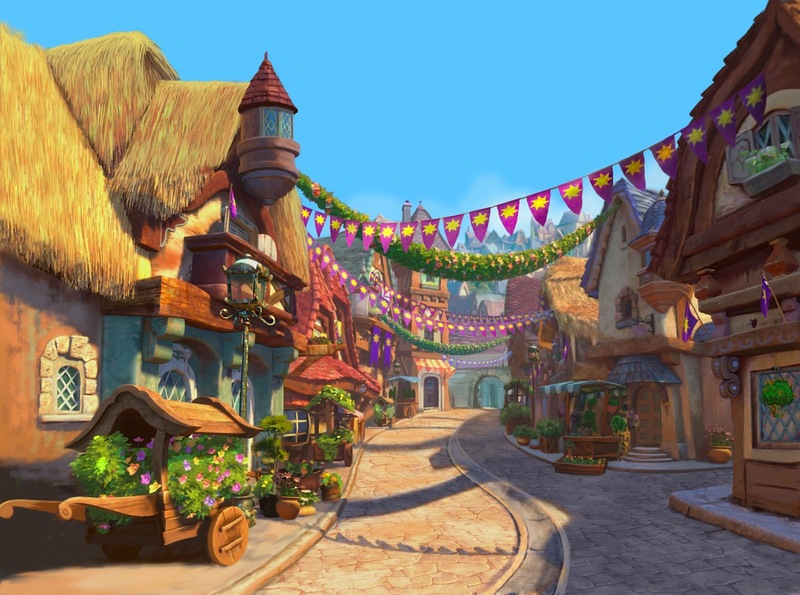 Bare in mind, it was never mentioned that Square had any hand in this project, meaning that it is possible that it could have been a project done solely by Disney Interactive. Either way, this is still some interesting news. 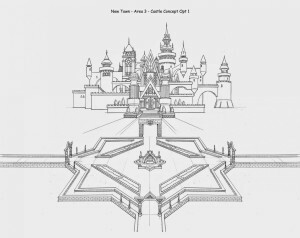 Another interesting thing to note, is that Cruden had a picture of the Kingdom Hearts 3 logo in his portfolio. Could this be a connection? Maybe, maybe not. 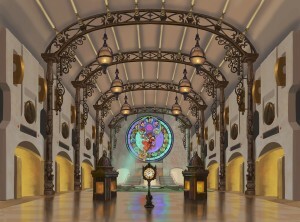 You can find all of the concept art here. Please note that neither Disney nor Square Enix have made an official statement regarding these images, but Go for Launch has been confirmed to be a legitimate company. Again, this is all just speculation, but what do you think about this? 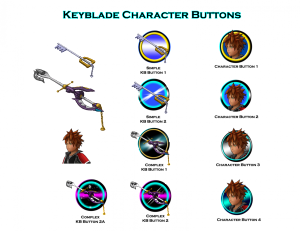 Do you think the inclusion of these worlds in Fragmented Keys holds any weight for Kingdom Hearts 3?